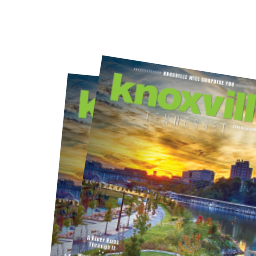 If you&apos;ve been to Knoxville in the springtime, you know that&apos;s when Knoxville blooms. We have lazy lake-filled summers, beautiful fire-pit filled falls, and mostly mild winters that all have a natural appeal of their own. But in the spring you can witness an explosion of color, variety of texture in the landscape, and the sweet blend of floral scents in the air punctuated throughout the city by the pink and white blooms of our Dogwood Trees. While fall in East TN is all about the natural beauty of changing leaves, spring is all about the blooming Dogwood Trees and other blossoming foliage found along our nationally recognized Dogwood Trails. Marked by painted pink stripes on the street, the 12 Dogwood Trails are spread through all parts of the city in neighborhoods that represent the community pride that abounds here. The first trails were founded in 1955 by like-minded citizens who were eager to promote the natural beauty found in our region and those same trails still flourish today bidding visitors to walk, bike, and drive through them. For many, the beauty that can be found along the historic, iconic Dogwood Trails is reason enough to visit our area. But there are art and cultural events that blossom in the spring as well and those just can&apos;t be missed. 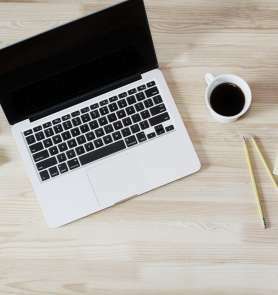 The entertainment calendar is anchored by world-class museums and theaters, a vibrant culinary and craft beer scene, and non-profit organizations committed to creating opportunities so artists and musicians can thrive here. March, April, and May are full of events produced by a myriad of great organizations that represent the vibrancy of our culture. 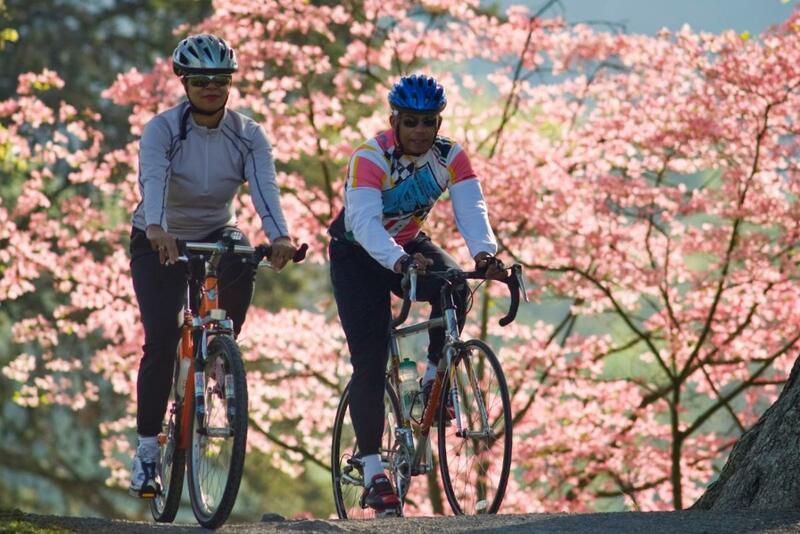 In fact, the same organization responsible for the Dogwood Trails produces some of the largest events in the spring and they provide a great snapshot of the diversity of offerings you may encounter when visiting our mid-sized city with a big personality. At the end of the March, just as the warmer temperatures of spring are beginning, the city center welcomes the change out of an annually recurring large-scale sculpture exhibition that is part of the Dogwood Arts Art in Public Places program. The show is a juried exhibition of new work by sculptors from all over the United States working in a variety of different mediums. The sculpture program extends to different properties throughout the surrounding area but the majority of the pieces are installed in Krutch Park just off Market Square. The sculptures remain in place for the year and most are available for purchase to interested parties. Building off the excitement of the sculpture change out in March, April starts off with a street painting festival that draws inspiration from a 16th-century Italian happening where sidewalks became a canvas for talented artists of the day. 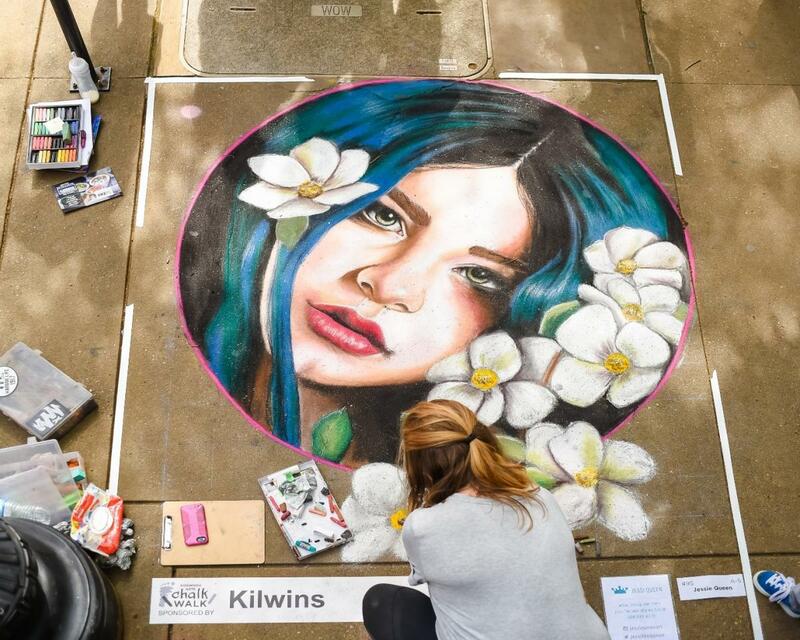 The Dogwood Arts Chalk Walk has grown to be one of the largest most exciting community-driven art events in Knoxville. Hundreds of artists leave their mark on downtown Knoxville sidewalks during the Saturday event. Professional artists, K-12 students, college art majors, school clubs, church groups, and families sign up months in advance to secure their sidewalk square for this event each year. All of the artworks are created onsite during an 8-hour time period. Cash prizes and ribbons are awarded to select artists who have created imaginative and inspiring artworks in their age division. Thousands of art lovers head downtown each year to experience this live art competition. We close out April with one of the oldest events in Knoxville, The Dogwood Arts Festival (established in 1961). 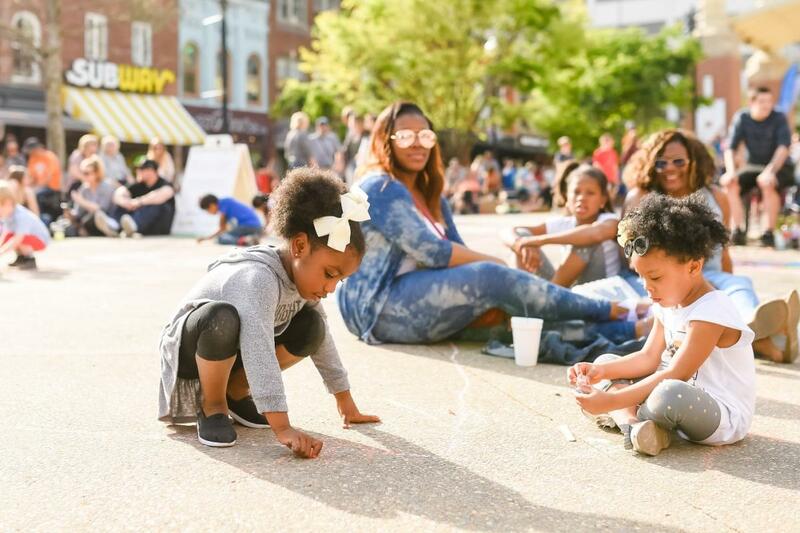 Always scheduled for the last weekend of the month, this 3-day spring celebration features a fine art market, live music, artist demonstrations, and hands-on activities for kids and adults. 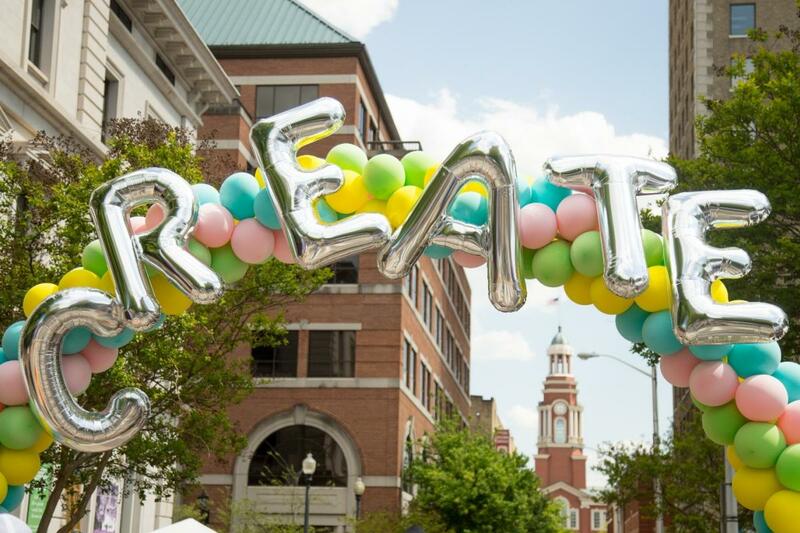 The Festival is located on bustling Market Square and adjoining Krutch Park set against a canvas of blossoming trees and our outdoor sculptures. The Dogwood Arts staff, Festival Committee, and community volunteers are committed to ensuring the quality and diversity of artwork showcased at the festival while providing participating artists an ideal setting to engage with potential patrons. Established and emerging artists working in all mediums are invited to apply and 100 of those Artists are selected by jury to participate. The spring festivities end on a high note with the 3-day Rhythm N&apos; Blooms Music Festival presented by Dogwood Arts and Attack Monkey Productions set in mid-May. Located in multiple venues in the Old City section of Knoxville, the festival honors the identity and spirit of our rich East Tennessee history while providing a premium listening environment for top-notch musical performances. Rhythm N&apos; Blooms highlights and celebrates the crossroads of this city&apos;s varied music history by showcasing popular national acts alongside the finest musicians East Tennessee has to offer. From the outdoor main stages where thousands can gather together to enjoy the headliners to the smaller venues set in restaurants and bars in the Old City where the listening experience is much more intimate, music lovers flock to Rhythm N&apos; Blooms each year to follow bands they already love but also to discover the up and coming talent that will become their new favorites. It is a listening experience that is unique to Knoxville. Obviously, the opportunities for entertainment are extensive no matter when you visit Knoxville this spring. the events highlighted here are just from one of the many art and culture organizations that are thriving here enriching the lives of our citizens and welcoming travelers as they visit this great city. If you haven&apos;t been to Knoxville in the spring to witness it yourself, what are you waiting for? You need to book that trip now! Sherry Jenkins is the Executive Director of Dogwood Arts. She is a Knoxville Native and holds a Bachelor of Fine Arts in Graphic Design from the University of Tennessee. Sherry has over 20 years of experience in the private sector working as a Graphic Designer, Art Director, Program Manager, and ultimately as Vice President of Operations. She served as a Dogwood Arts Board member for four years prior to joining the Dogwood Arts Staff in 2017. Dogwood Arts promotes and celebrates the art, culture and natural beauty of our region through 18 annual events and programs each year.